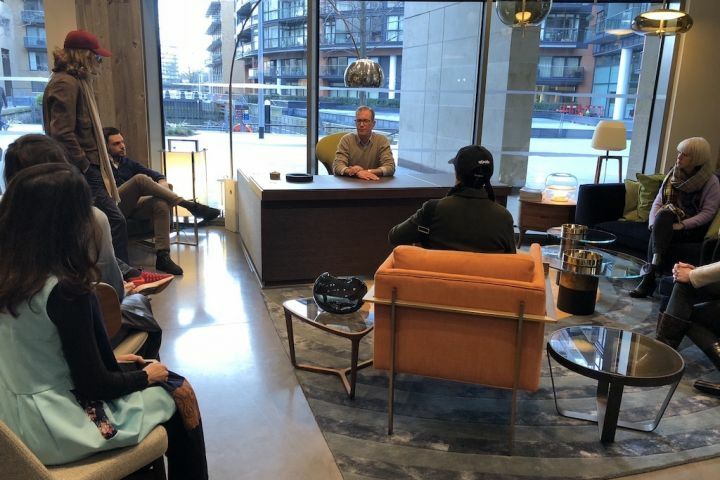 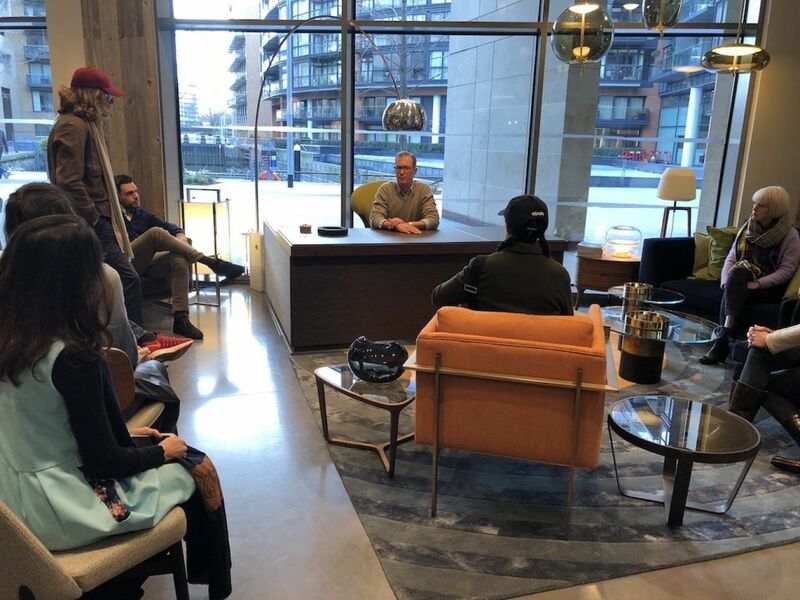 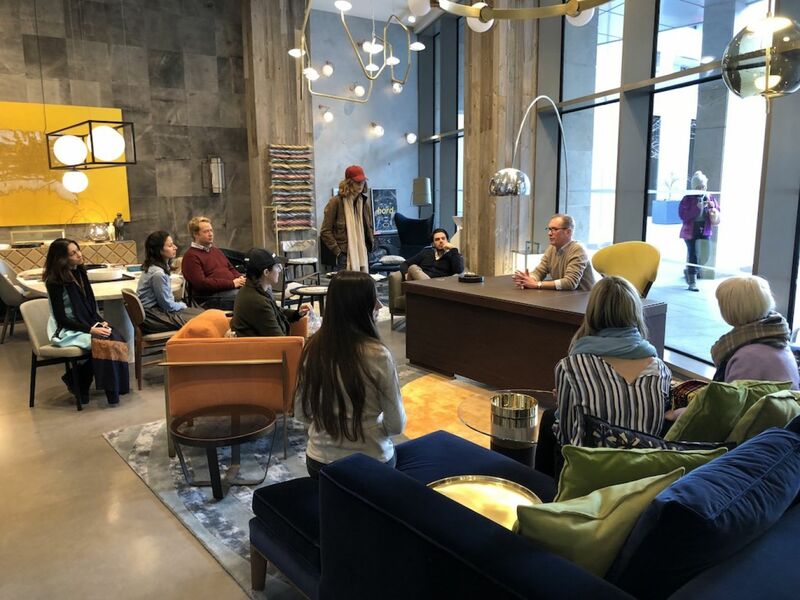 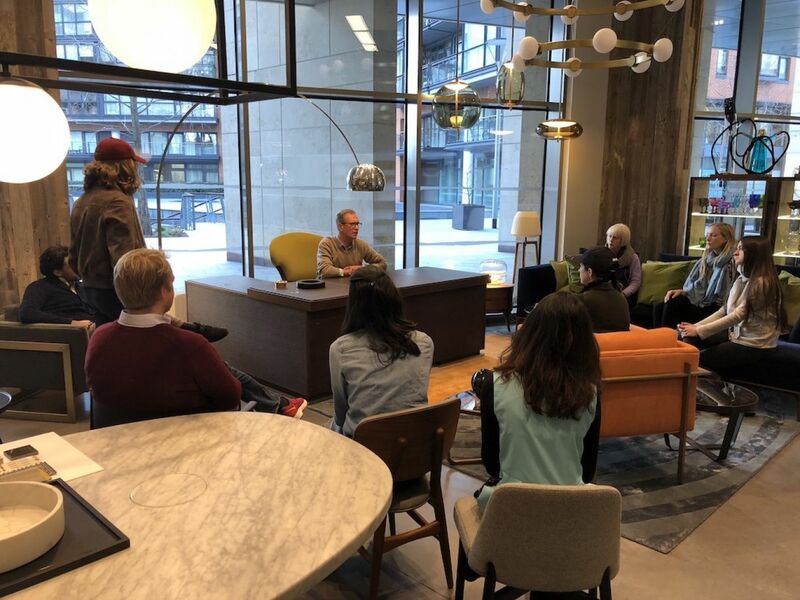 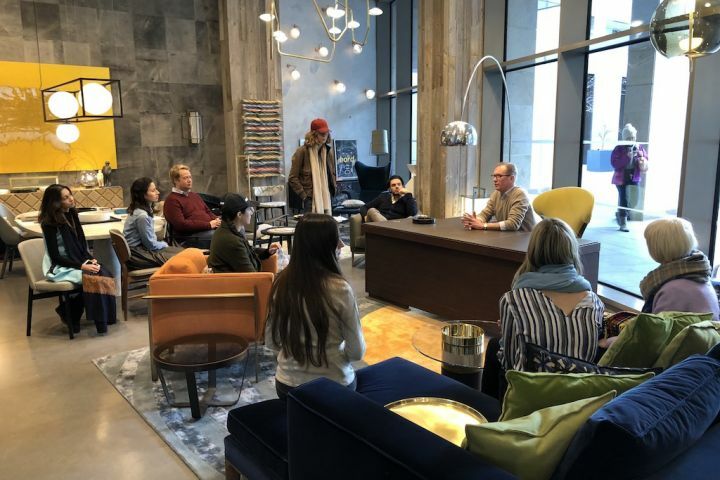 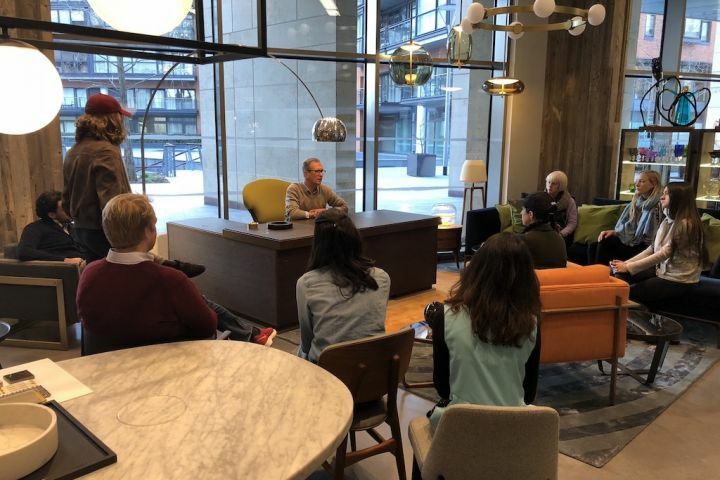 This week the NVI team hosted an open house day and welcomed the interior design community to come and tour our showroom. 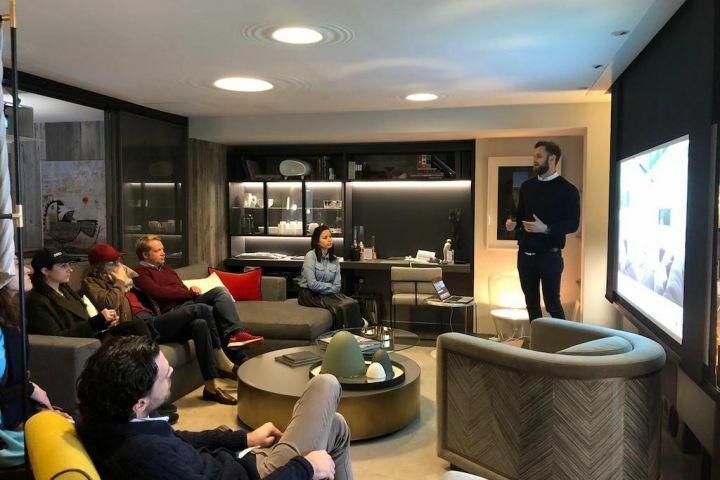 We spoke about, and demonstrated how the latest smart home technologies can be considerately integrated into residential living spaces. 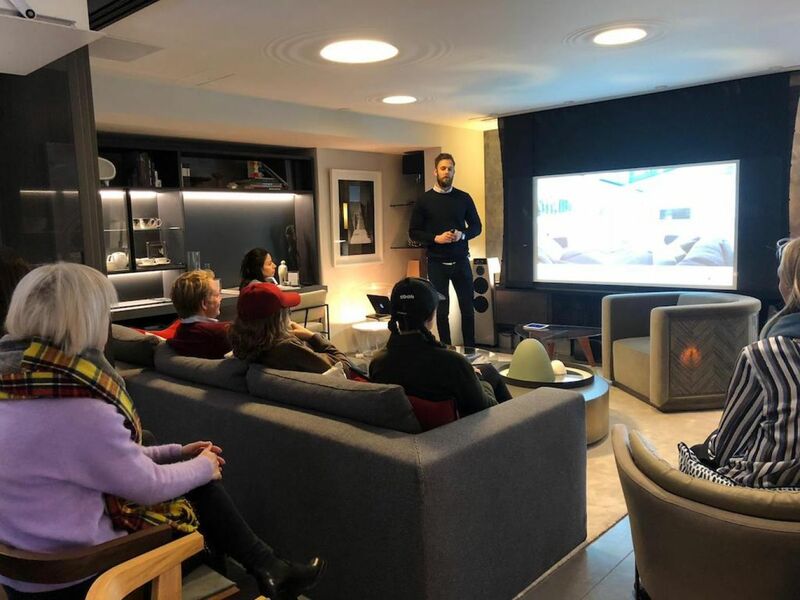 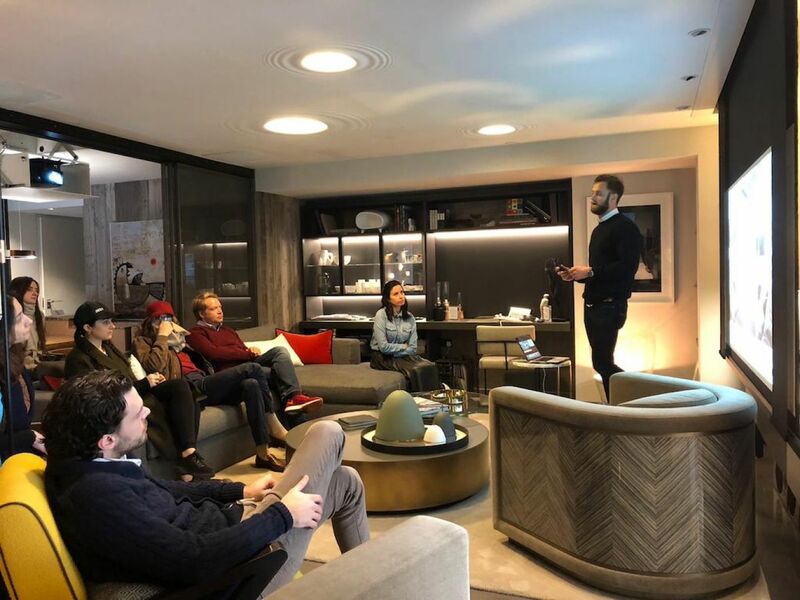 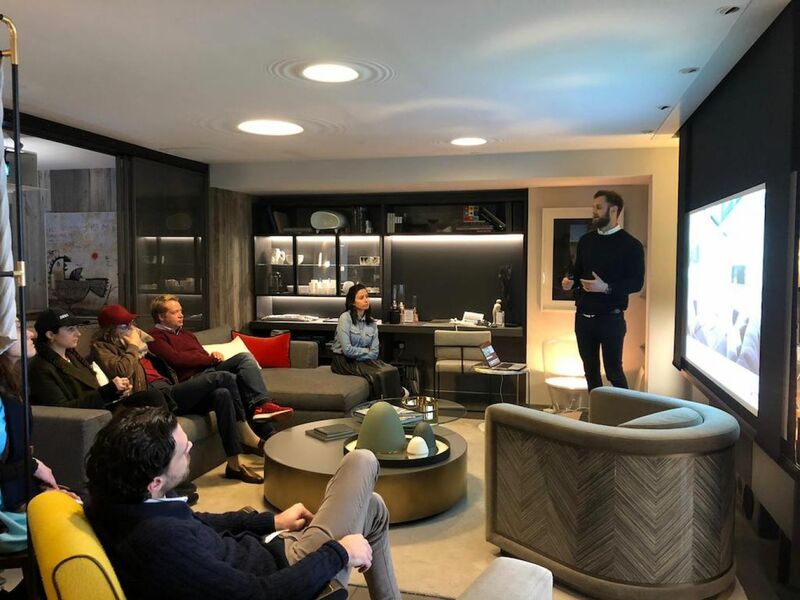 Each tour concluded with a CPD (continued professional development) seminar in our home cinema, titled – Designing Integrated Future Ready Homes, which is a BIID and RIBA approved CPD. 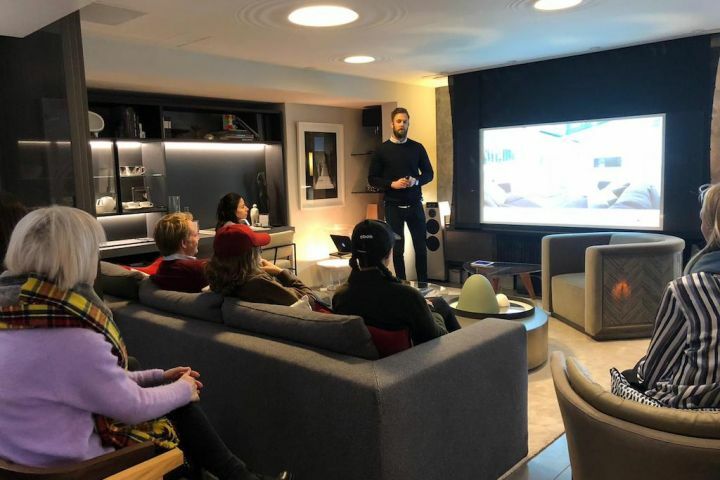 We had some fantastic feedback from those who visited all said came away with some 'smart' ideas for their next projects! 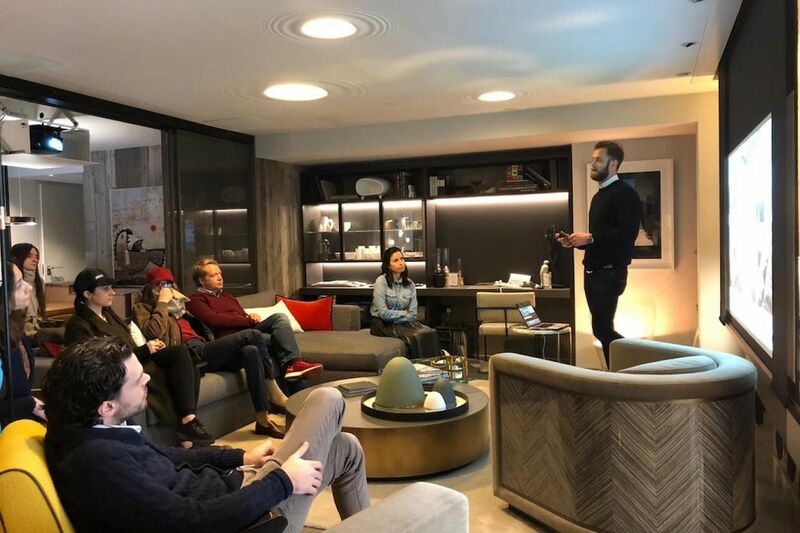 If you would like to arrange a CPD for your own practise or company at our showroom, or your own offices please get in touch.